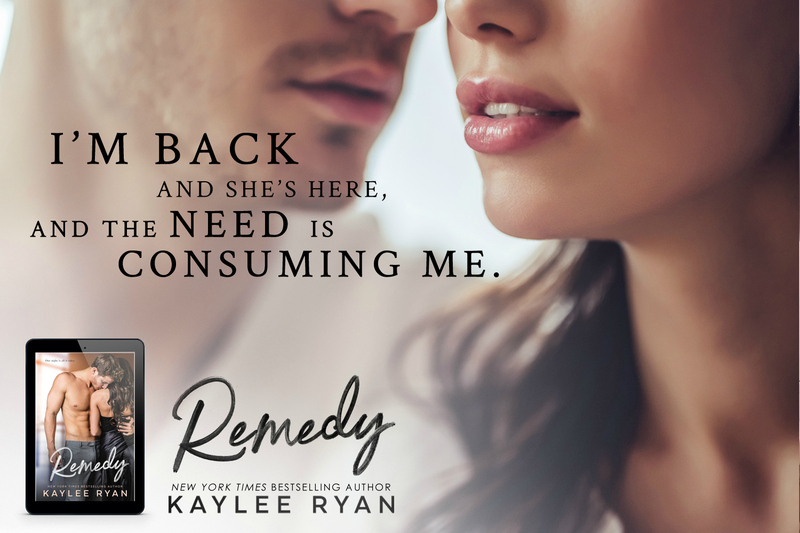 Second chance romances are some of my favorite so I was super excited to start Remedy. 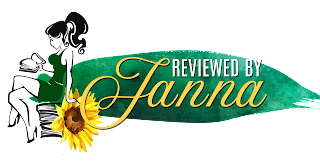 This review is hard for to to write, I'm conflicted on my feelings on it. While it has the second chance romance that I was looking for, after a while the repetition of Collins thoughts about Grady leaving her, and Grady constantly having to apologize for the past it started to wear on my nerves. People make mistakes, when there are more circumstances involved such as Collins being Grady's best friends little sister that adds to the complications to the circumstances. I know I am in the minority with this next statement and maybe it's just my own personality coming through but why in books like these is the constant need to get approval from someone, who cares! If you want to be with someone, yes take a friends feelings into some consideration but they don't need to run your love life. I wanted to love Remedy, I really did and while I didn't hate it either, after a while I just no longer cared. As always what doesn't work for me may work for you so form your own opinion.